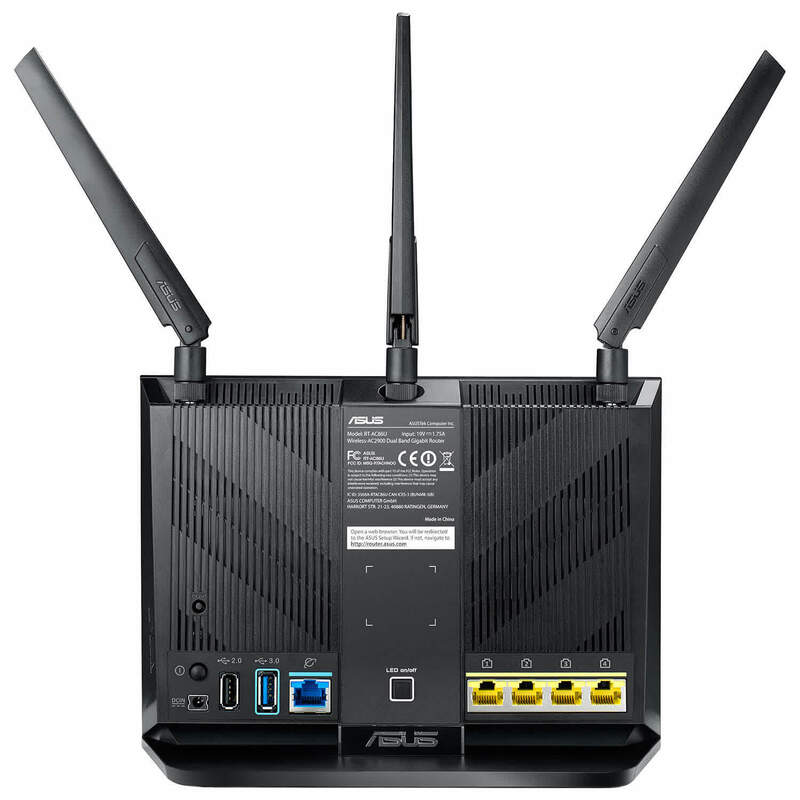 The Asus RT-AC86U is a stellar Wi-Fi router for anyone. The router is awesome by itself. Thanks to AiMesh, it also makes a great use out of your old Asus router and will be useful for a long time in the future when you buy another Asus as an upgrade. No router of similar specs from other networking vendors can come even close to the amount of features and value it has to offer. 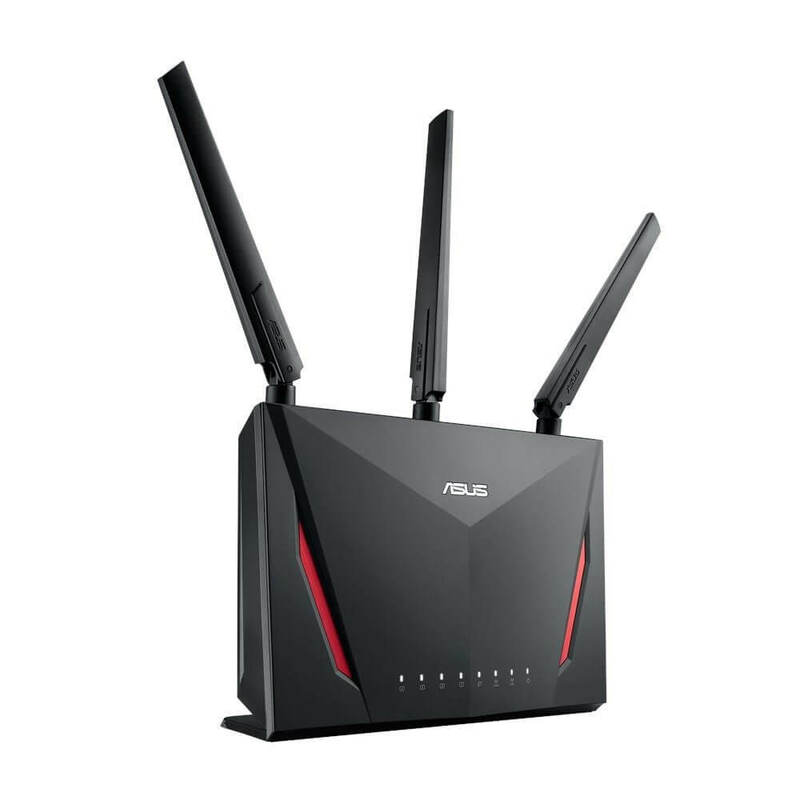 If you want a great router that doesn’t break your budget, get the ASUS RT-AC86U. It performs great, is built around modern technologies, and comes with a good feature set for under £150. Asus did a great job when constructing the RT-AC86U since it not only is a great successor to the widely popular RT-AC68U, but it also can easily hold its ground and even outperform most of its competitors (from the mid-range category). Furthermore, the manufacturer wanted to keep the design as close as possible to the original, while, perhaps instil a bit of nostalgia (just as Linksys did with its WRT1900ACS) and it worked out relatively well, since the RT-AC86U is an eye-catching device (especially if you ‘dig’ the gaming look), but some people may not really like the one position limitation. ASUS RT-AC86U AC2900 tones it down a notch. Its looks are less eccentric, and its hardware and features are a bit more down to earth. So is the price. 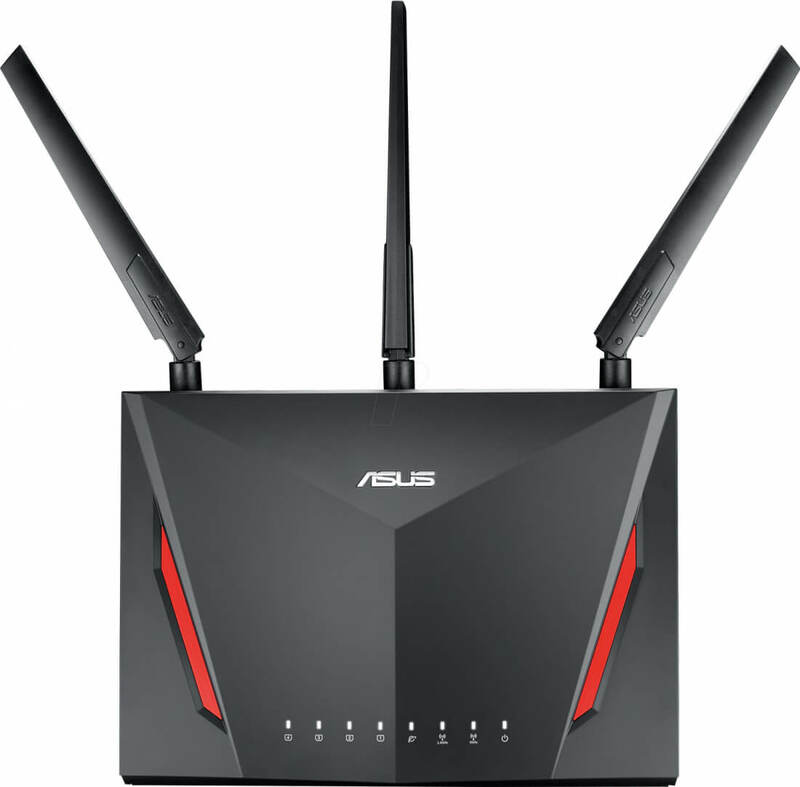 This router will most probably replace the very popular ASUS RT-AC87U and it is a significant upgrade over its predecessor in many ways. 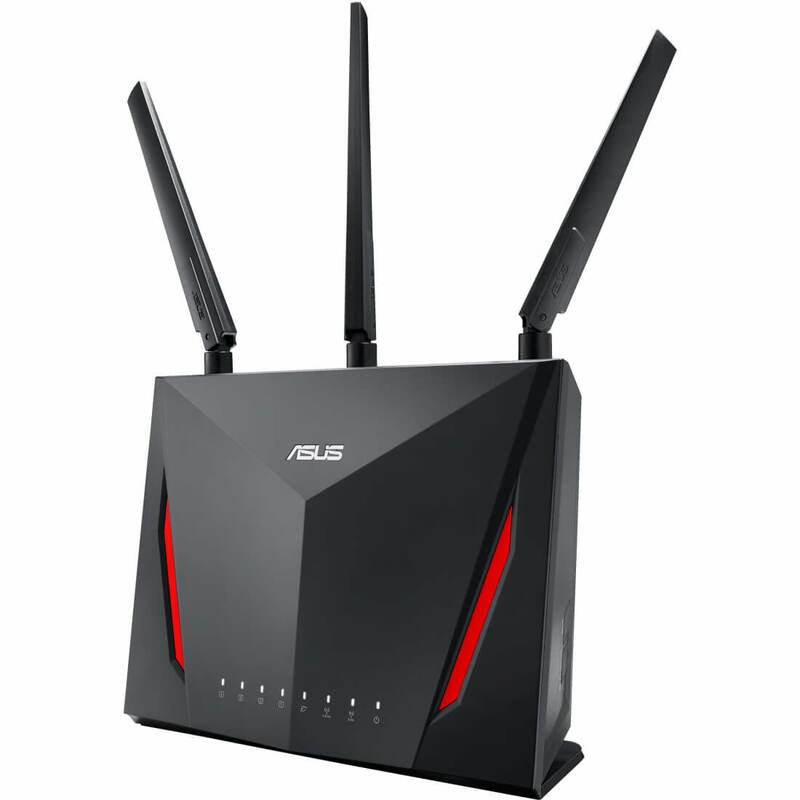 If your budget is not limitless, and you want a high-end router, with good performance, excellent security, and useful gaming-friendly features, ASUS RT-AC86U is a well-balanced choice that you should consider. We recommend it to all our readers. The AC86U is a fantastic solution from ASUS offering consumers an extremely powerful platform with a plethora of advanced features. The RT-AC86U is solid choice to replace your router that just doesn’t seem to cut it anymore. It has all the features and performance you need for a big family or office. Everything for everyone, the RT-AC86U is a solid home router that's easy to set up, a quality gaming router with boosting and traffic management features, and an advanced router that'll take your home network further. Since it currently ranks #2 vs. the R7000P's #8 in the Router Ranker, the AC86 has more potential to become a favorite. The Most Popular Wireless Reviews - Trend page, which is updated weekly and shows the four-week trend of top 5 most read wireless router reviews, is where you can keep track. So far, it hasn't shown the R7000P to be particularly popular. Instead, it's NETGEAR's R7800 four-stream Nighthawk X4S that seems to be getting steadier attention. But with the R7800 now ranking one step below the RT-AC86U's #2 spot and at around $30 higher, that might change soon.